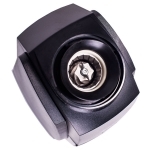 Disponibilitate: IN STOC! Livrare in 1-2 zile lucratoare prin curierat RAPID! 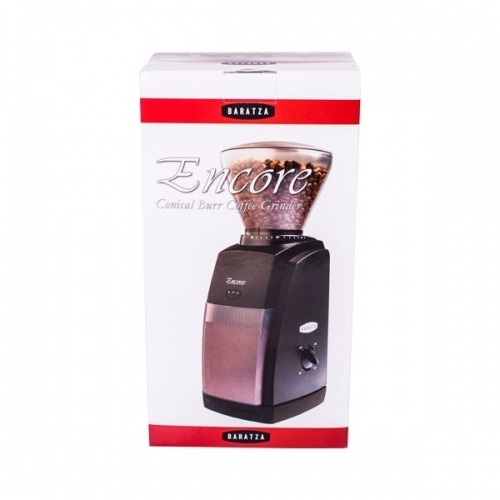 The Encore is lauded by coffee experts as the best solution for those who wish to brew excellent coffee at home. 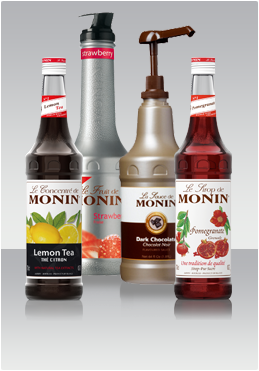 It is ideal both for those starting their adventure with the black liquor and for more demanding home baristas. Encore is a great value at a low price. Design : The grinder body has a minimalist design, it is compact and made of plastic taking no fingerprints. 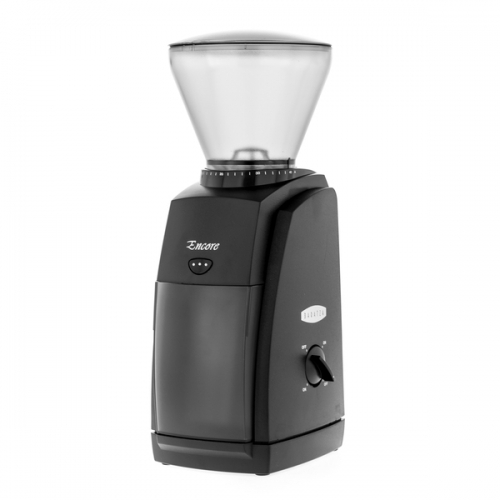 It is a type of the on-demand grinder, so grinding takes place on demand - coffee is ground immediately before brewing, directly into the bin or flask. 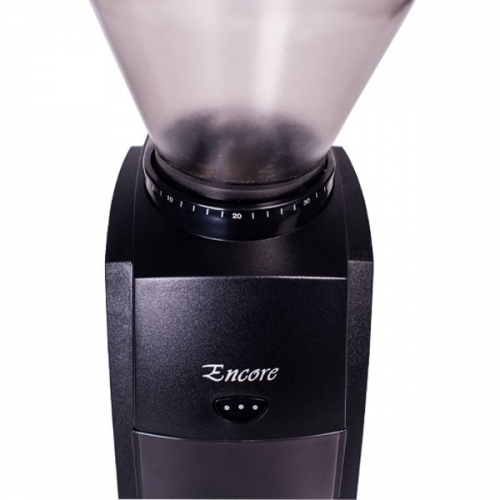 Grinding is started by a pulse button which gives you complete control of the quantity of coffee ground. 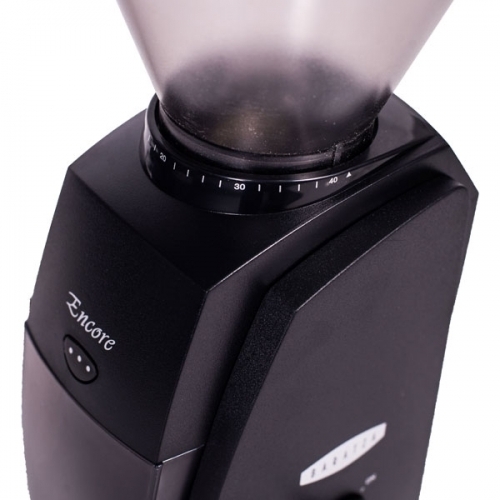 In addition, Encore is equipped in an IN/OFF switch. Grinding: adjustment Encore offers as many as 40 coffee grinding levels, from really fine to coarse. 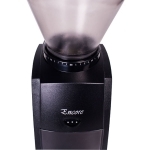 It is a great solution for French Press and alternative methods such as Chemex, Aeropress, dripper or a siphon. 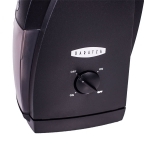 Burrs The grinder is equipped in conical burrs made of hardened steel, made in Europe. 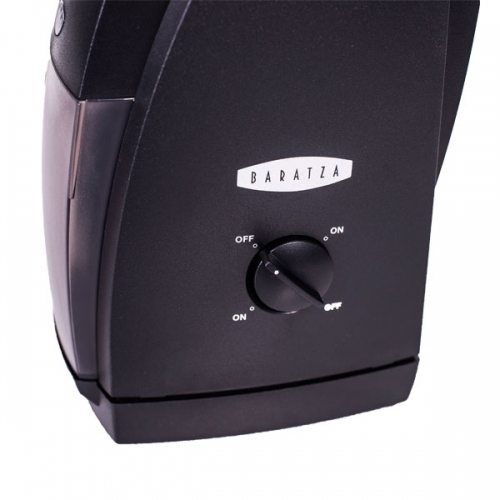 The maintenance of the grinder is extremely easy, as it takes just a few seconds to remove the burrs.